According to a tweet from the usually reliable leakster @LlabTooFeR. Google seems to have presumably started the rollout of Android 6.0.1 Marshmallow for its Android One range of smartphones. 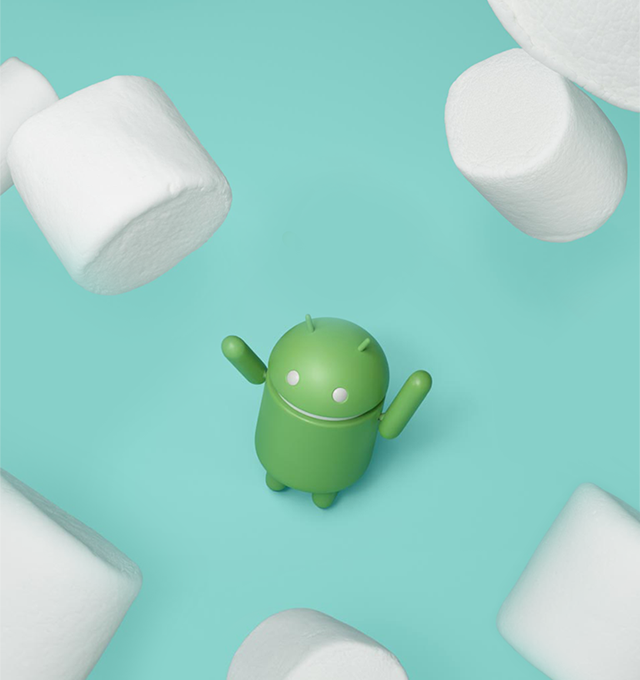 Early reports indicate that Android 6.0.1 does not really bring anything new. The update probably only contains some bug fixes and stability improvements. According to AndroidBeat, Cherry Mobile G1 smartphone in the Philippines is among the first Android One devices to receive the Android 6.0.1 update. OEM manufacturers might be struggling to get even Android Nougat 7.0 to their latest devices, but as expected, Google is way ahead of the curve. 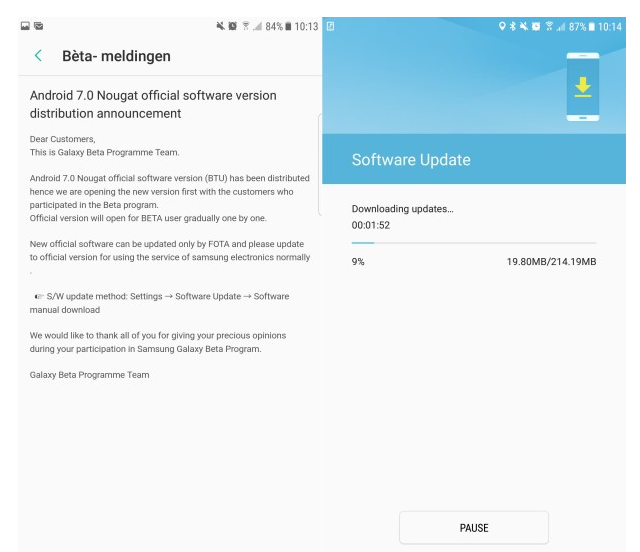 The internet giant has just started to roll out Android Nougat 7.1.2 for a select number of devices which are rolled into the Android Nougat Beta program. This is of course, a beta version only and there will be more incremental updates before the final version is ready and rolling out. The list of eligible devices includes the Google Pixel, Pixel XL, Pixel C, Nexus Player and Nexus 5X at this point of time. The Nexus 6P is also on the list, but it will take a while longer before the Google flagship from 2015 starts receiving the beta update. If you did not roll into the beta program and would simply like to flash the 827.9MB file manually, download the firmware from here. Keep in mind though that the ROM files are only available for the Pixel, Pixel XL, Nexus Player and Pixel C right now. 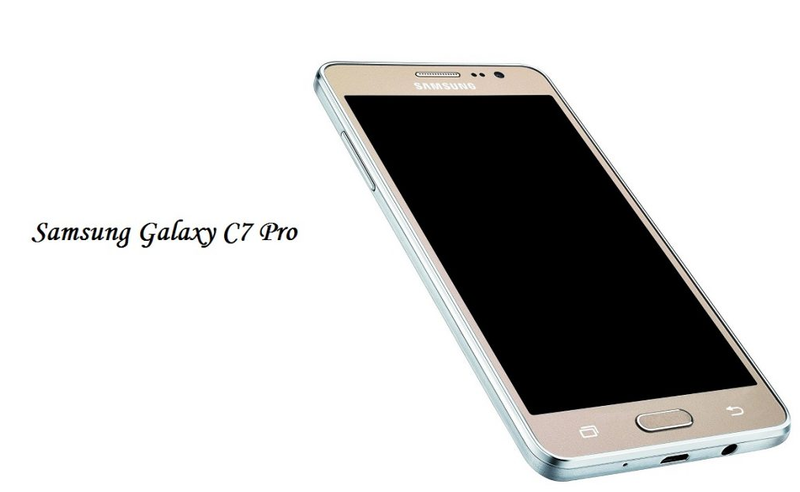 Head over to http://forum.youmobile.org/downloads/ to find all the latest updates for your Samsung smartphone. We have good news for our readers in the US as the Samsung Galaxy S Active has finally started to receive the December security update. One can argue that we are already nearing the end of the first week of January, but then again, these updates seldom reach the intended handsets in time. Also, carrier versions of a smartphone usually receive their updates a bit later than unlocked variants, as the file has to go through an additional layer of customization from the carrier. 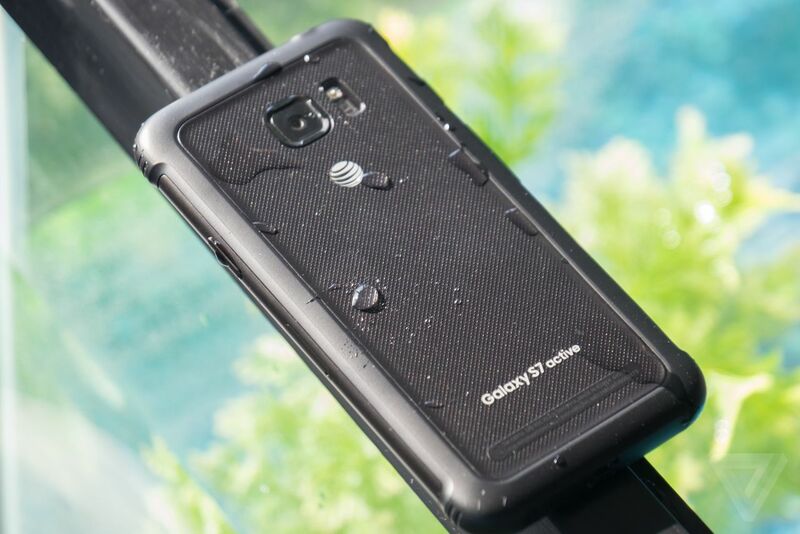 The OTA file is landing on handsets with an AT&T connection only, which isn't surprising of course, given that the Galaxy S7 Active is exclusively available on AT&T. 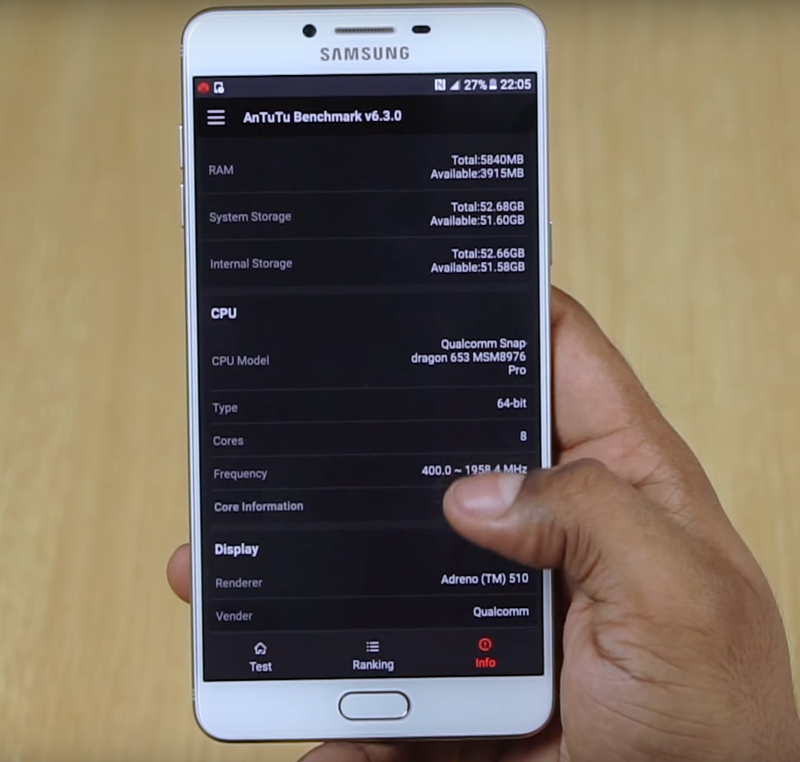 The 45MB firmware package has the build number MMB29M.G891AUCS2APL1 and brings with it everything that Android has fixed and patched in the month of December. That is it though; it isn't the Android Nougat update some of you might be waiting for. Then again, you cannot really expect the S7 Active to receive the latest from Android even when the regular S7 and S7 Edge haven't! Nevertheless, we did here about a Nougat based firmware update being released for a very few select S7 series of handsets yesterday. It is now official; no more beta updates or soak tests. The much awaited update to Nougat is now en route to the Galaxy S7 and S7 Edge. 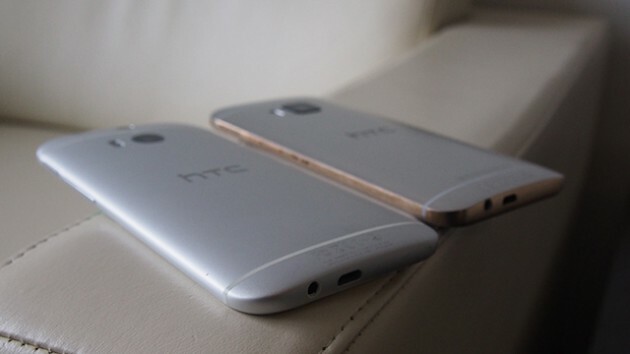 The final release will hit your device anytime in between now and the next few weeks, depending on your location. Also, if your S7/S7 Edge is running on a beta build of Nougat already, you will be upgraded with a much smaller 215MB file before the regular users who are still on the stable Marshmallow build. Surprisingly, the final version of the update is built on Nougat v7.0 and not v7.1.1 like the previous report from a reliable source had suggested. It's also unexpected to see the OTA rollout begin an entire week before the scheduled date (January 17). 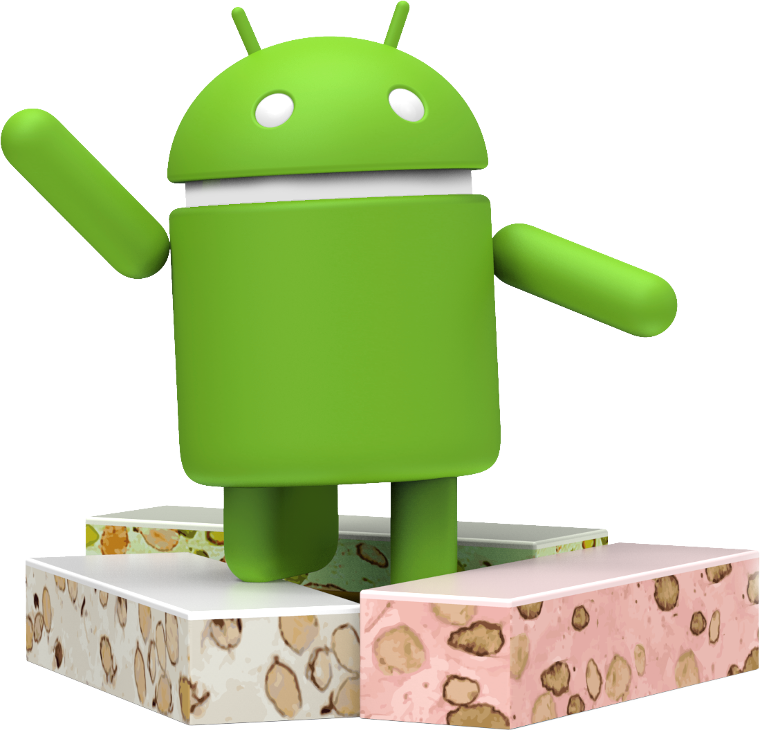 We are guessing that January 17 is the date on which the Nougat rollout will begin for those that were not a part of the Beta Program. As you can probably guess, that would be a much bigger file. However, that is only speculation and verified information at this point. 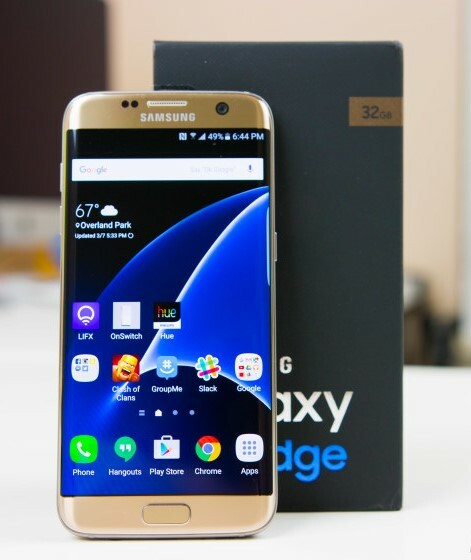 AT&T recently completed releasing Android Nougat for the Samsung Galaxy S6 Edge+ and the Galaxy Note 5 to all its users in the US. 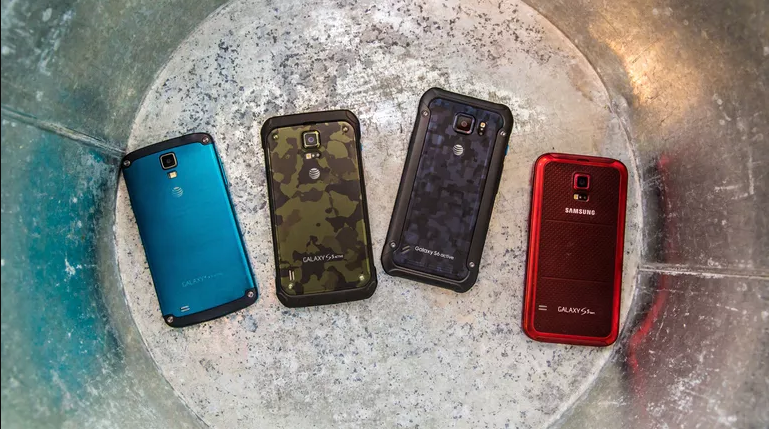 Now the company has just started to release the same OS upgrade for all the Galaxy S6, Galaxy S6 Edge and Galaxy S6 Active users on their network as well. The OTA file comes in at a size of roughly 1.22GB - 1.36GB and that's true for all the three devices. You will find that there's less bloatware on your device after the update as AT&T Address Book and MobiTV applications will be removed post update. The April SMR release for Android devices is included in the package, along with some of Samsung's own security patches and performance enhancements for the handsets. 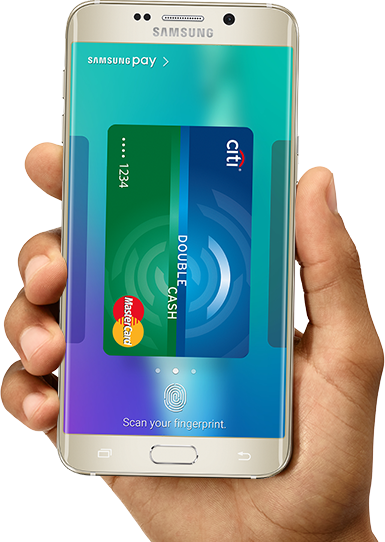 In addition to everything that comes with the Android Nougat OS, a refreshed UI, Samsung Pass and Samsung Cloud should also become accessible from the three smartphones now. 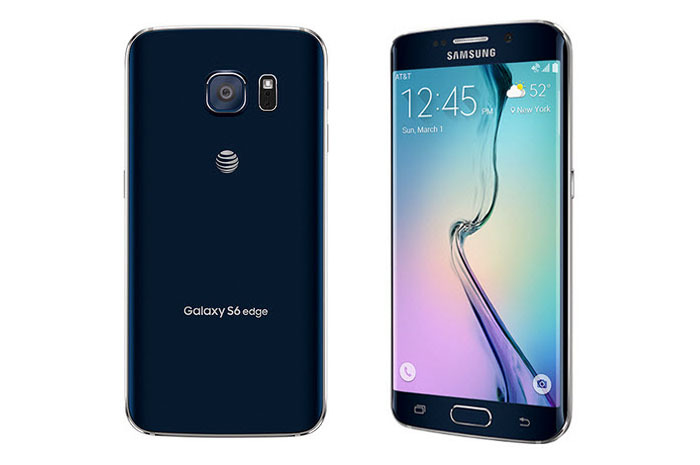 The Galaxy S6 Edge+ is receiving the November security update from AT&T as you read this. Yes, you read that right, the carrier is rolling out last month's patch in the middle of December! Perhaps they would have skipped the November patch altogether in favor of the December patch, had it not been for the multiple critical vulnerabilities that last month's patch addressed, including the KRACK Wi-Fi hack and the BlueBorne hack. Nevertheless, that's no excuse for sending it out so late. The good news is that it brings Mobile Hotspot APN with it. 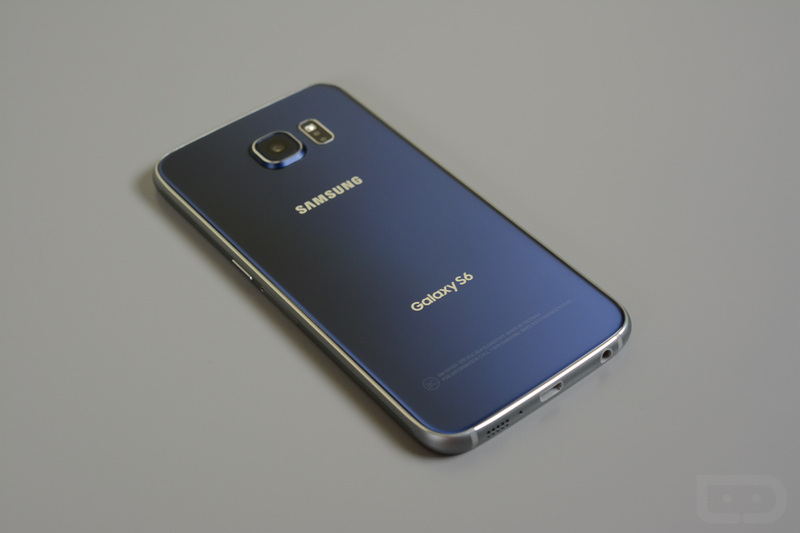 The update is a large one at more than 400MB, so make sure that you have your S6 Edge+ hooked up to your Wi-Fi first. 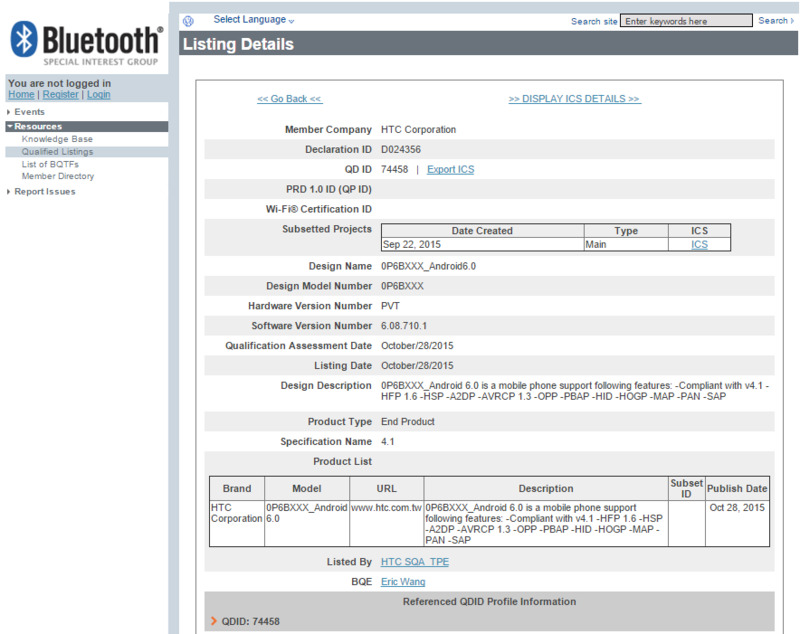 Post the download and the installation, you should see the present build number as G928AUCU4EQK6. 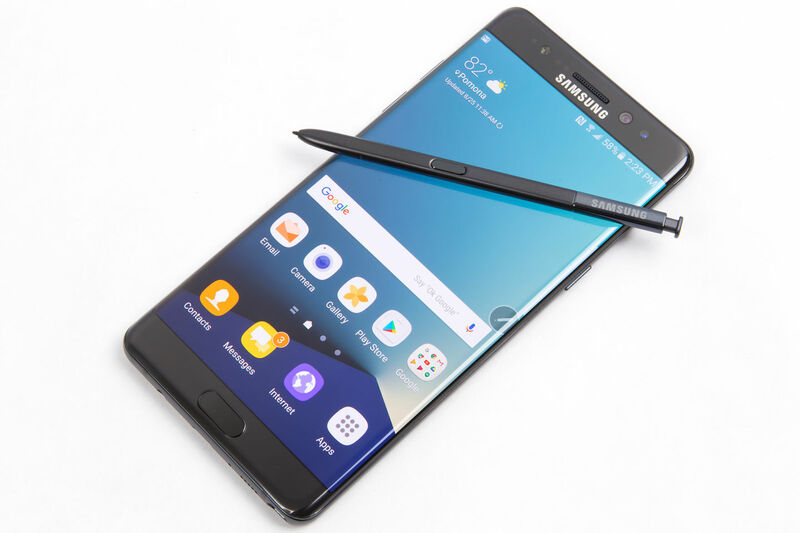 As you probably know already by now, it fixes 61 Android OS bugs and six of Samsung's own software bugs. 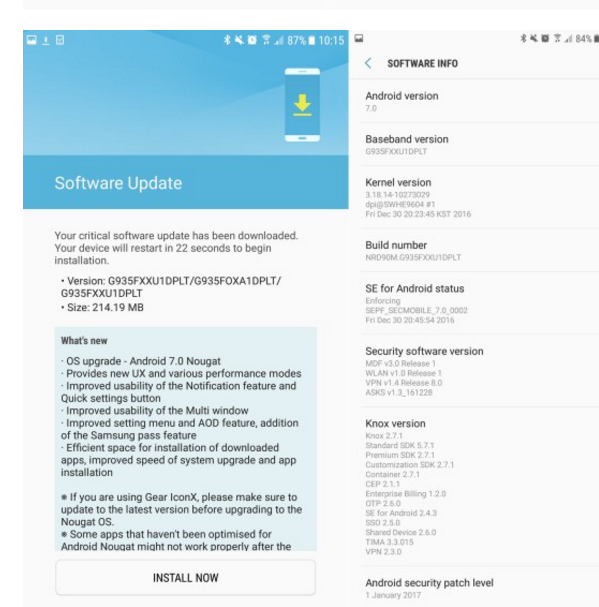 It has finally started; Samsung is now rolling out the final and official Android 8.0 Oreo powered firmware for the Galaxy S8 and S8+ in Germany. Of course, it's the users who signed up for the beta firmware that are actually getting the OTA update at the moment, but others will soon follow. If you are running the beta already, the update size should be in the vicinity of 500MB, depending on where you are located and which version of the beta you have running on your S8 or S8+. In Germany, the firmware which is being rolled out is version G955XXU1CRAP for the S8+ and it comes in at an expected size of 487MB. Keep in mind that the same update will be much larger if you are not a beta tester. 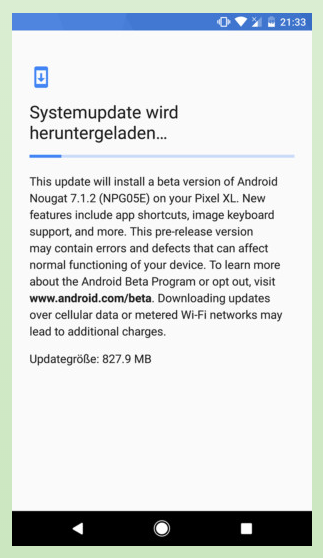 It should only be a few hours from now, before you start seeing the Oreo package waiting for you (provided you are in Germany), even if you are not a beta user. Let us know if you spot the Android 8.0 update in any other region. 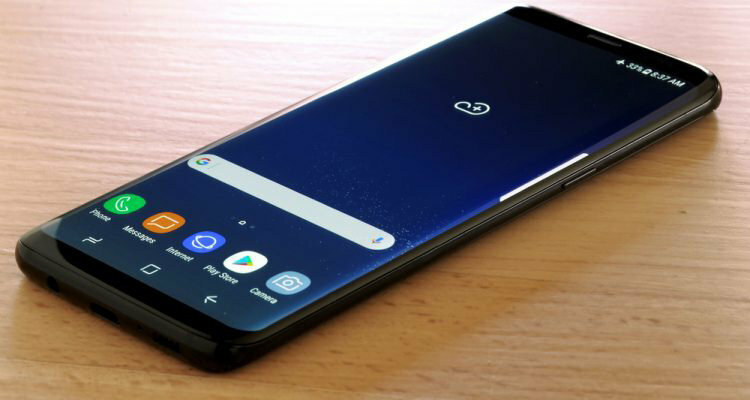 Although a lot of users (including yours truly) has already received, downloaded and updated their devices via OTA, Samsung has officially stopped rolling out the Android Oreo 8.0 updates for the Galaxy S8 and S8+. If you are wondering why they have done so, we actually have an explanation from the OEM, thanks to a direct query by SamMobile. Apparently, some devices were experiencing an automatic and sudden reboot issue, post the update. You will find the official statement below. "Following a limited number of cases where Galaxy S8 and S8+ devices have rebooted unexpectedly with the Android 8.0 Oreo, we have temporarily stopped the rollout of the update. We are investigating the issue internally to ensure that the impact to the affected devices is minimized and the rollout of the update can resume as quickly as possible." 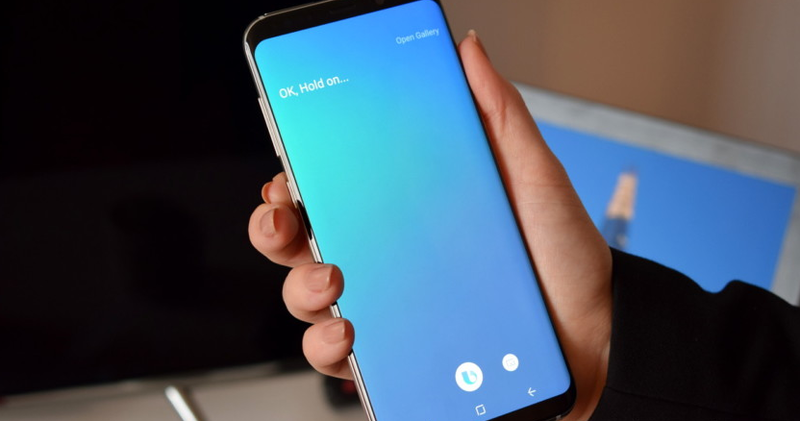 In spite of Samsung calling the number "limited," it was clearly big enough for the company to completely halt the updates for now, so do keep an eye on your device if you are already running Oreo on your S8 or S8+. 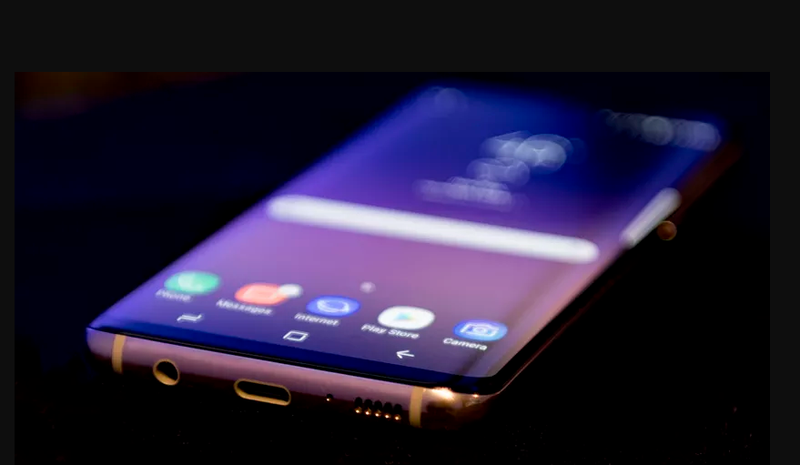 Even if it does begin to show issues, we would not be too worried as Samsung will definitely be releasing a patch very soon to fix the issue on their flagship. In any case, it is a bit disappointing for us and embarrassing for the OEM to mess up an update that they had a long time and a number of beta testing months to perfect. We have good news for our readers in the US today because Samsung has just started rolling out the February security update for the Galaxy S8 and S8+ in the US. The news is a confirmed report by SamMobile since multiple owners of unlocked S8 and S8+ smartphones have confirmed this. This update only concerns the unlocked versions by the way and not the carrier variants, which is in itself a surprise really! Samsung is infamous for updating its unlocked devices after the carrier variants in the US, just in case you didn't know. 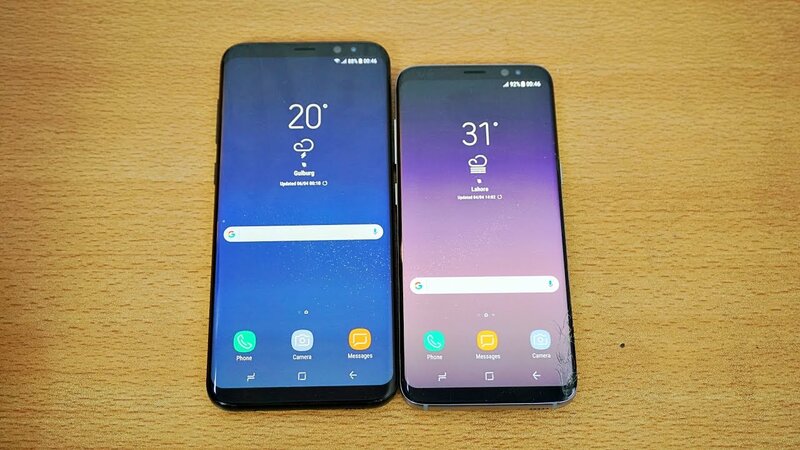 The update comes in as firmware version G950USQS2BRB1 for the S8 and G955USQS2BRB1 for the S8+, so feel free to download them if you see an OTA package with a matching version name waiting for your approval to be downloaded and installed. 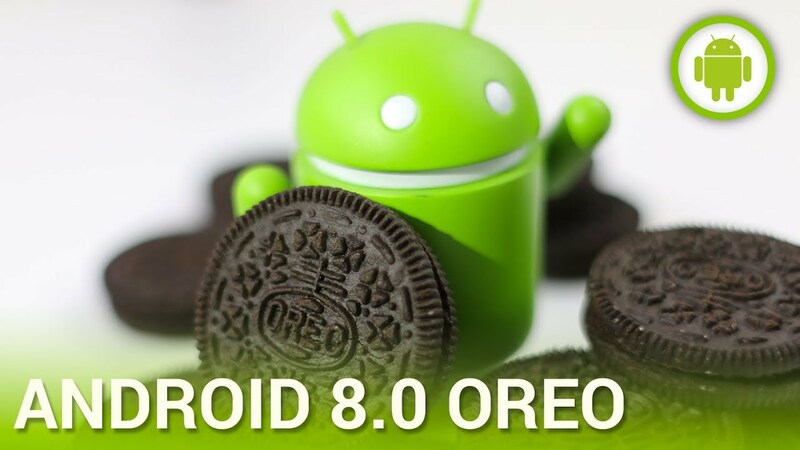 In case you are reading this in another region and you are wondering when the February patch will be arriving on your smartphone, first tell us if you have Oreo 8.0 already, because if you do, then you already have the February patch too. New Galaxy S8 Oreo Update Now Rolling Out! The beta testing program of Android Oreo had been introduced some time back on its Galaxy S8 and S8+ models. After its launch in Germany, Samsung's Oreo is expected to swarm across different regions across the world. While dissemination has already begun in Europe, US might have to wait a little longer for this. Samsung has announced the end of its beta scheme on Android 8.0 which could mean that a free update would be available to all Galaxy S8 owners soon. 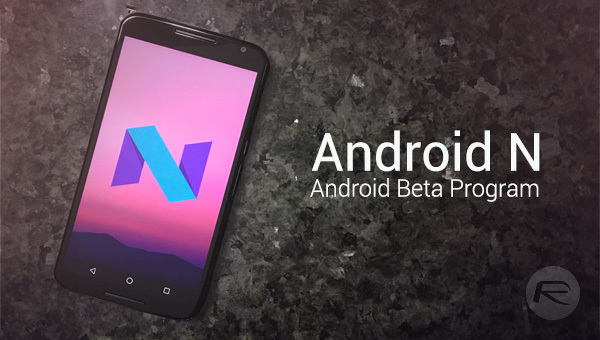 The beta testers are the fortunate ones to receive the update in its earliest rollout; however, other Nougat users may soon have their hands on the latest feature within 24 hours. 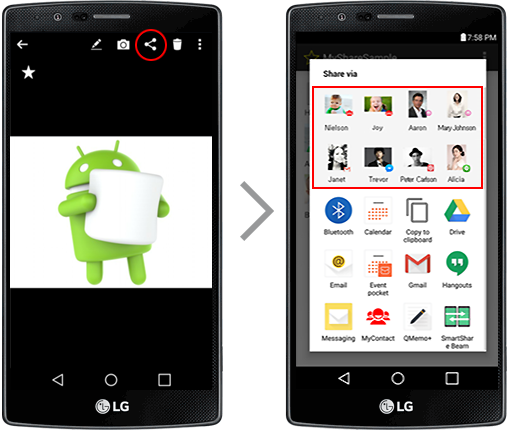 It has taken almost a couple of weeks for the company to bring the final version of Oreo, post its beta testing. Weighing at 487 MB, the Samsung Galaxy S8 and Galaxy S8+ come with the most advanced Feb 2018 security patch. With its increasing portability and compatibility features, smartphones have also become great gaming devices. Attributed to its latest versions including the benefit from additional audio software, the best online casino can also offer a variety of high-quality games on mobile devices. 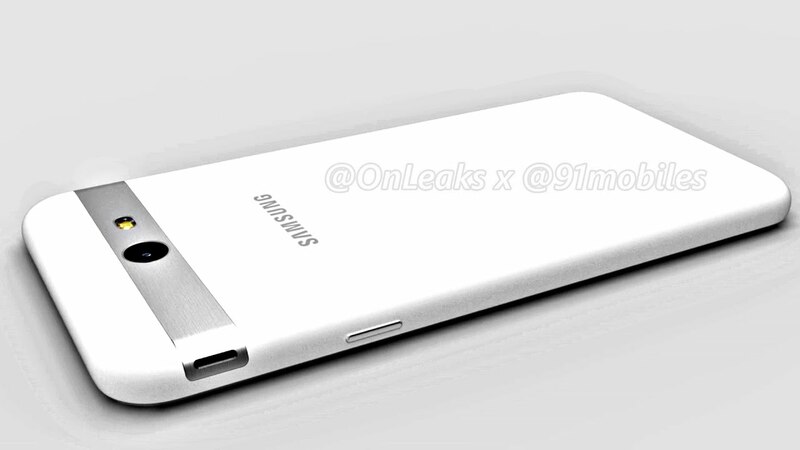 The models of Samsung Galaxy S8 that have passed through the Wi-Fi Alliance process include SM-G950F, SM-G955F; SM-G950FD, SM-G955FD; SM-G950N, SM-G955N; SM-G950X, SM-G955X; SM-G950XN, SM-G955XN and SM-G950XC. These model numbers mostly correspond to the European, Asian and Global versions of SG S8 and Galaxy S8+. There's much hope that the Oreo version would be faster and would update promptly. 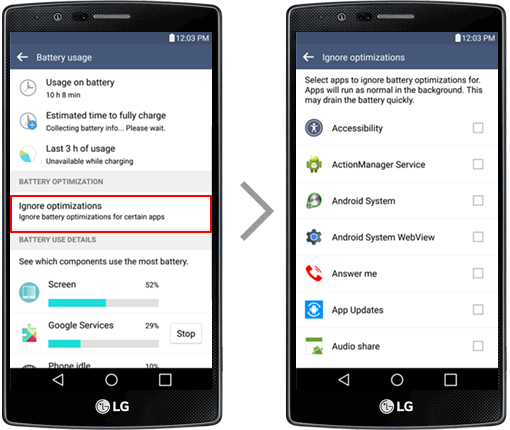 With the operating system coming to your smartphones, you can easily play your favourite games without having to worry about the battery consumption, security and important notifications. The Android Oreo update is slated to bring a host of new features that will improve the overall interface. This means that gaming on your best online casino will also become smoother and hassle-free. The leaked-out news has stirred discussion around Dolby Atmos probably being used as audio software in the program. This would allow fine-tuning EQ settings. There's been much hustle around the possibility of four pre-sets to be available such as auto, movie, music and voice. The software may not be bug-free completely and switching between the pre-sets may not ideally make much of a difference in terms of the sound. Moreover, once turned on, it may not be possible to turn down the Dolby Atmos feature. On the brighter side, with notification dots, contextual application shortcuts faster boost time and auto fill; Oreo seeks to update itself. You can expect launcher shortcuts, enhanced biometric functions, coloured media notifications, dual messenger, augmentations to Samsung keyboard and many more improvements to the settings of the revamped Oreo. According to SamMobile, the rollout has been paused after its release in several markets worldwide. Reports indicate that the "G950/G955-FXXU1CRAP Android 8.0 firmware files" has been barred for the moment and are unavailable for download. However, the reason for the halt is yet to be confirmed by the software firm. Tags: new galaxy oreo update now rolling out! new galaxy oreo update now rolling out! 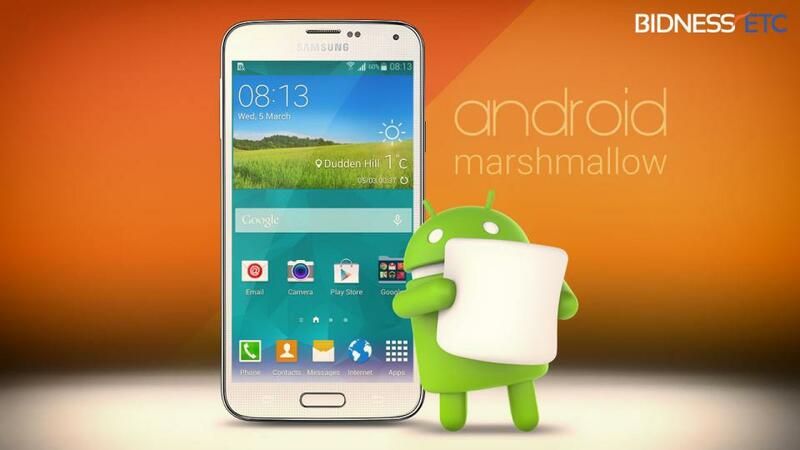 android marshmallow samsung galaxy might already rolling out devices outside south korea android 6.0.1 update rolling out some handsets android marshmallow updates at&t’s htc one begin rolling out may htc one official android 6.0 marshmallow update got bluetooth sig certification rolling out release verizon rolling out samsung pay support newer devices february security patch now rolling out galaxy prime samsung starts rolling out april security update galaxy pro india bixby now rolling out galaxy s8+ south korea android 7.0 nougat starts rolling out google nexus devices today october security updates google now rolling out android 7.1.1 nougat developer preview now rolling out nexus devices pixel tablet android nougat 7.1.2 beta now officially rolling out select devices marshmallow starts rolling out across europe android updates start rolling out t-mobile at&t november security update begins rolling out galaxy edge t-mobile t-mobile has started rolling out update that officially “kill” galaxy note android 7.0 nougat based update reportedly rolling out galaxy series december security update begins rolling out galaxy active android nougat 7.0 finally begins rolling out galaxy edge march security update galaxy pro now rolling out at&t begins rolling out android nougat galaxy edge active at&t rolling out updates galaxy s8+ fix red tint improve bixby button bixby voice now officially rolling out samsung’s bixby voice update now rolling out nations august security patch finally begins rolling out unlocked versions galaxy s8+ november security update starts rolling out galaxy note india europe at&t rolling out november security patch galaxy edge+ at&t starts rolling out december patch galaxy edge first android 8.0 oreo update begins rolling out galaxy s8+ samsung stops rolling out oreo update galaxy s8+ february security update rolling out galaxy s8+ new galaxy oreo update now rolling out! 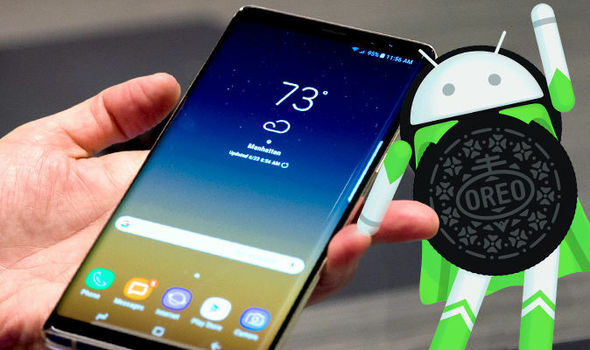 If you are in France and you own a Galaxy Note 8, your wait is finally over because according to reports from multiple sources, Samsung's flagship Note series handset from last year has started receiving Android 8.0 Oreo in the country. In case you are reading this anywhere else in the world on a Galaxy Note 8, this news probably disappointed you a bit, but given that the rollout has already started, you will probably not have to wait too long for the update, irrespective of your actual location. The firmware version on the Oreo update is N950FXXU3CRC1 and according to SamMobile, it does indeed pack in the March security update as well. Let us know what you are liking and disliking about the new update in the comments, provided of course, you already have it running on your device! Now that Samsung has mostly finished upgrading all its recent flagships and some high-end smartphones with the Android Oreo 8.0 update, the company has shifted its focus towards mid-rangers and the Galaxy A5 (2017) is reportedly the first lucky device in the segment to receive the latest (major) version of the Android OS. We know that it isn't most timely of updates but given how many handsets will never even get Oreo, we think the owners of the Galaxy A5 (2017) should be pretty happy. 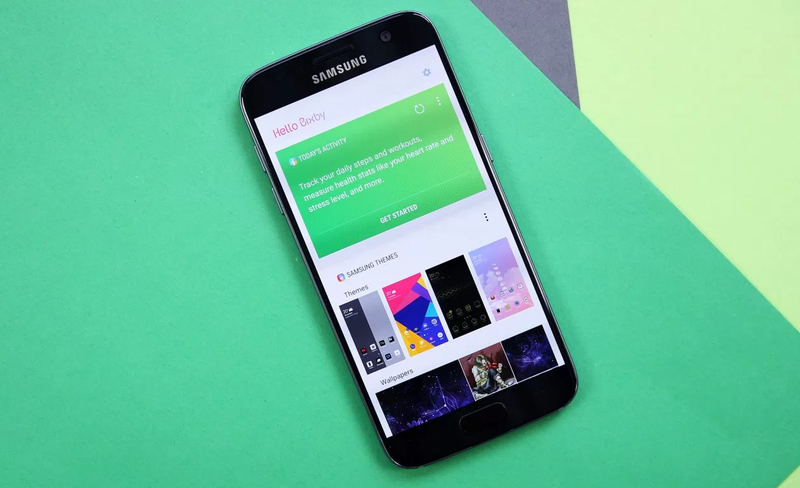 It doesn't really come as a big surprise though as the A5 (2017) was already on Samsung's update list and just a few weeks ago, the handset was seen getting tested with Android 8.0 on Wi-Fi Alliance. As of now, reports indicate that Russia is where the roll out started, but it should spread to most of the other regions pretty soon as well. Expect the OTA package to weigh in at around 1.2GB, but the firmware version was not mentioned by the source. Nevertheless, if you look closely, you can probably make it out from the screenshots and it looks to be A520FXXU4CRD3. 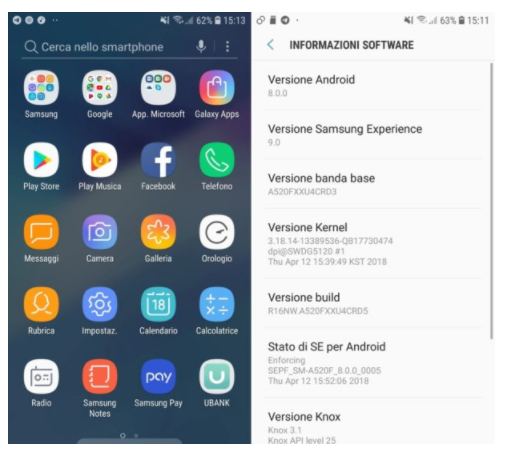 It has hardly been twenty-four hours since the report was published that Samsung is about to release Android 8.0 Oreo for the Galaxy S7 and S7 Edge in May and it has already started on the very first day of the month! Yes, the much awaited Oreo update for the S7 and the S7 Edge is now live in the UK and possibly certain other European regions as well, by the time you read this. Now that the rollout has begun, it means that the same update will be arriving in your region pretty soon. It's a surprising development, albeit a pleasant one. Seeing how fast the update has been released, it would be safe to say that all Galaxy S7 and S7 Edge models will very likely be running on Android 8.0 Oreo by the previously rumored deadline of May 18. If you are in the UK and you have a Galaxy S7, firmware version G930FXXU2ERD5 should be making its way onto your device via OTA anytime now. On the other hand, the Galaxy S7 Edge users will be seeing the G935FXXU2ERD5 firmware land on their devices. Both the flagship handsets from 2016 and 2017 are getting some care from AT&T in the form of a firmware update. Not much was made clear by the source of the news or the change log, but it is clear that this is a security update. 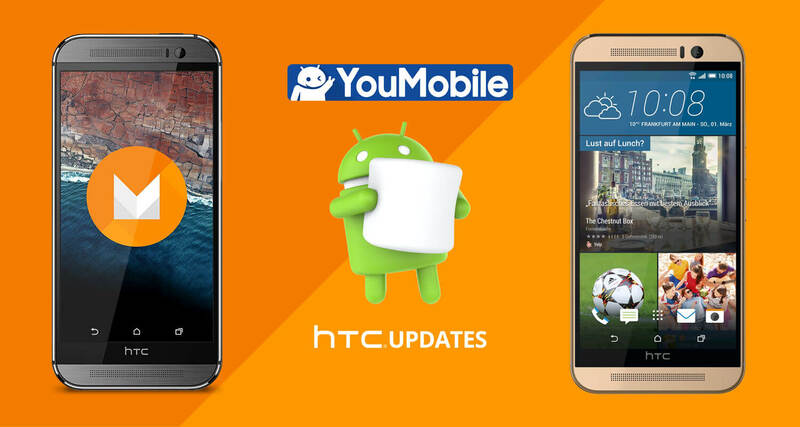 Whether this is any version of the Android monthly updates or not is something that we are not sure of either. In any case, you should download and install it as soon as possible, since carriers in the US seldom push out updates unless they are necessary (that's not always a good thing mind you!). 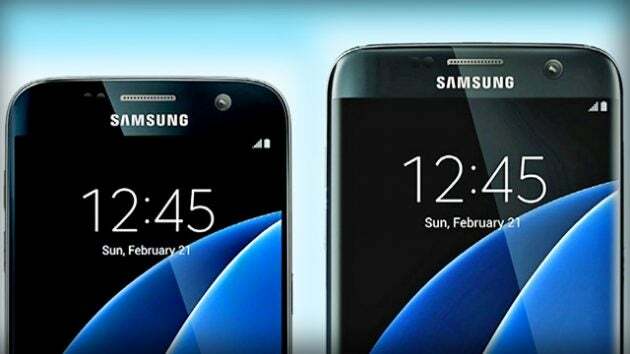 The update is arriving on all the six models in the Galaxy S7 and S8 series, which include the S7, S7 Edge, S7 Active, S8, S8+ and the S8 Active. 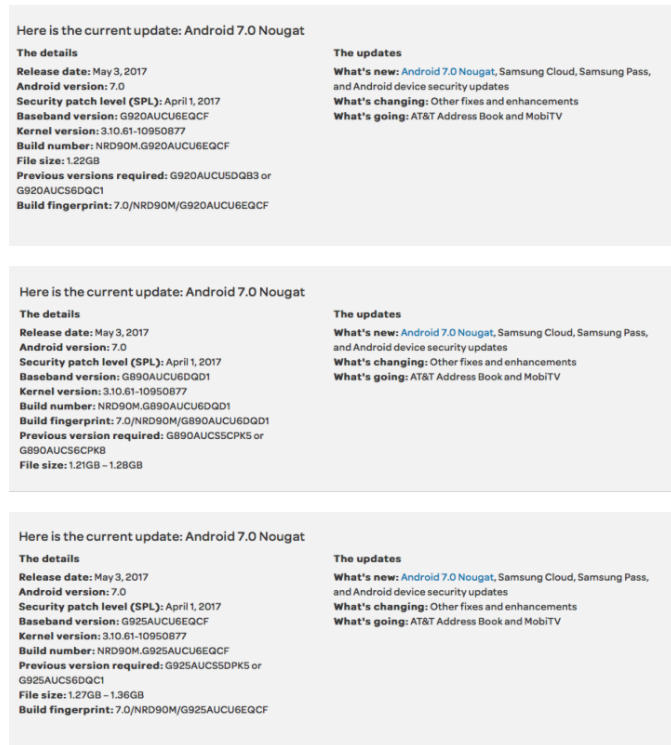 As per The Android Soul, the following are the firmware build numbers for the respective devices. Unfortunately for S7 users in the US who are on AT&T, all three devices are still running on Android Nougat, in spite of the OS being on the verge of becoming outdated.